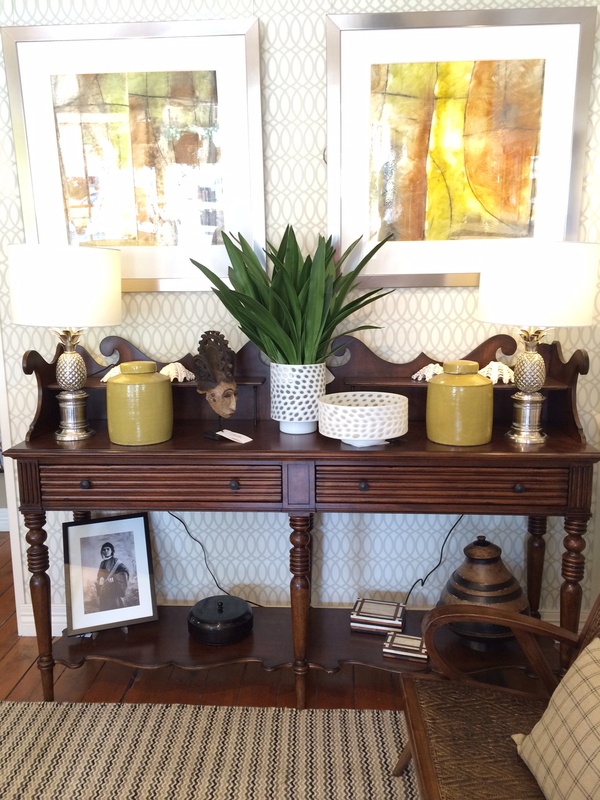 Feature pieces are those items in the home that beg attention. They might be particularly large, or particularly ornate, but you can’t enter a room without your eyes going straight for them. It might be a piece of furniture, a sculpture, even wallpaper can be considered a feature piece in a room. Not every item needs to be a feature, and not every room needs a feature piece, but when you do choose to incorporate something stand-out, the goal should be to wow. Deciding on your feature pieces should be driven by what you love – not everything in your home needs to be functional. Sometimes the function of a piece is simply to be beautiful, something that adds a little joie de vivre to your surrounds and you just enjoy looking at. Our advice as interior designers when you’re planning a room is to start with the basics, then if you have room for a feature furniture piece you can pop it in. Making your room work is all about space and scale – getting that wrong can make everything look off. Our clients often take photographs if they see something they’d like to incorporate into their home but don’t know if it’ll work. Take measurements of the item, take your pictures home and consider your potential purchase in the room once you’ve calculated how much space it will take up and how it will work with your other pieces. A feature chair is one of the easiest pieces to incorporate. Beadles has plenty of inspiration in our showroom so please feel free to pop in and visit us soon.